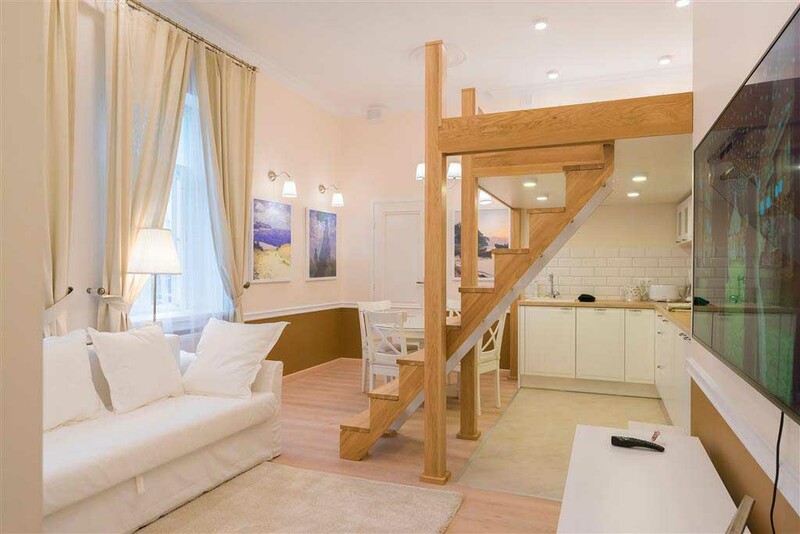 Tallinn provides a range of 2-5 stars available with various comfort levels. The hotels selected by Multilingua Language School are located in the city center and are very close to our premises or easily accessible by public transport. They are also good value for money. Booking & private transfer from/to the airport will be organized by Multilingua for you. from 121 euros per night (standard class 22m2 single room) with breakfast. 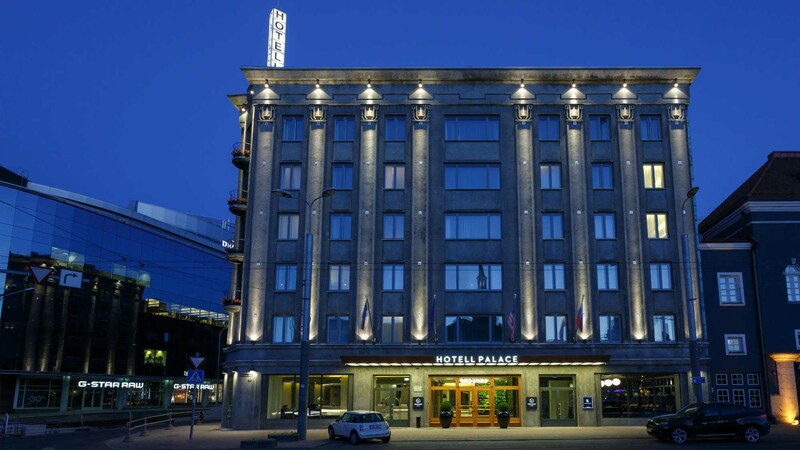 Palace Hotel is located just outside Multilingua’s Language Center. The classroom can be reached at less than 2 min walk from the hotel. The Palace Hotel, constructed in 1937 is one of the most exciting, glamorous and spectacular buildings of its time. Hotel Palace reopened its doors after a total makeover in 2014. The old town is only a few minutes’ walk away, as well as shopping centres and cultural establishments. 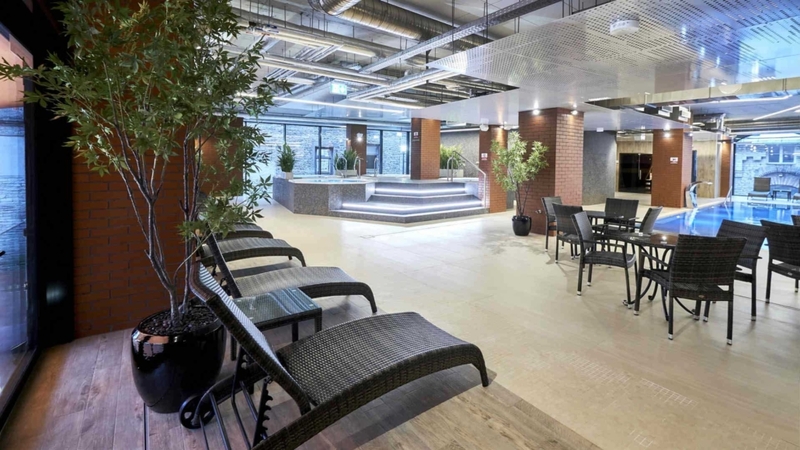 Metropol Spa Hotel is a brand new (opened in autumn 2018) hotel located in the heart of Tallinn in a renovated Rotermanni section. It is at easy 15 min walking distance from Multilingua Language Center or you can take public transport (bus or tram) to reach the school from the hotel. Unesco heritage site – the medieval old town of Tallinn is just 200 m away. 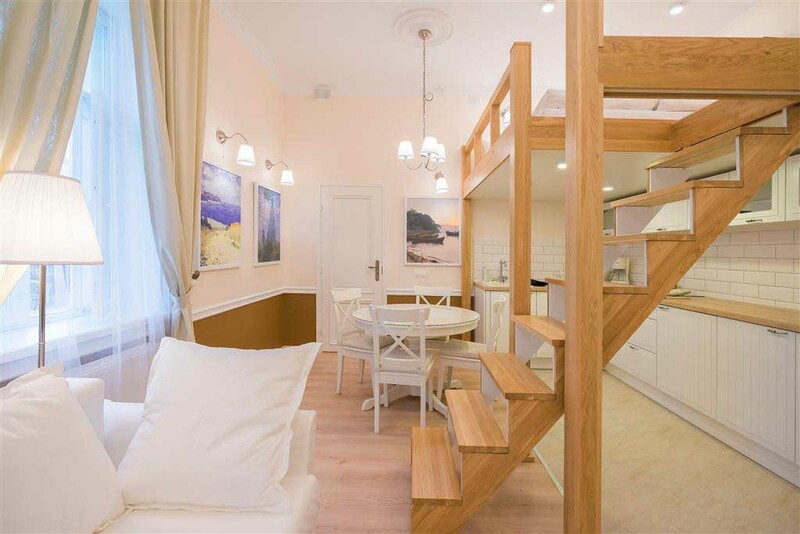 – from 49 euros per night (standard single room – average of 21m2) with breakfast. 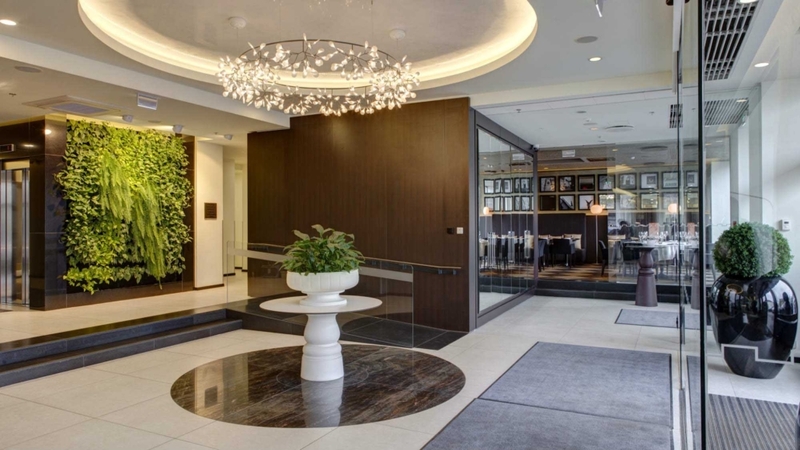 Metropol Hotel is at easy 15 min walking distance from Multilingua Language Center or you can take public transport (bus or tram) to reach the school from the hotel. 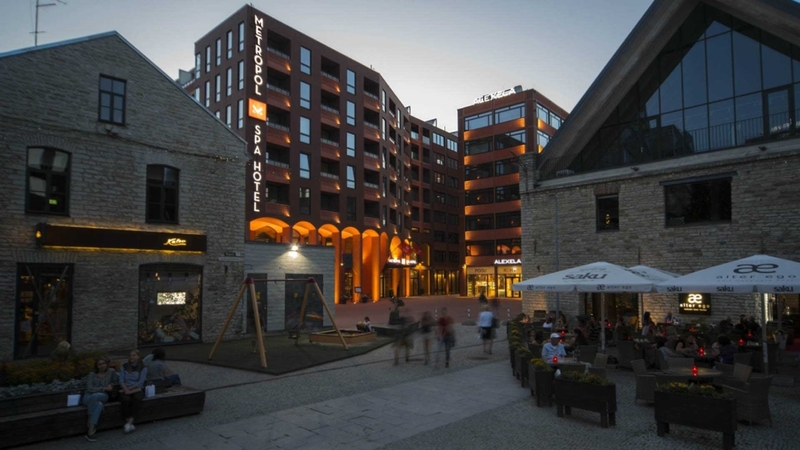 Metropol Hotel is located in the heart of Tallinn in a renovated Rotermanni section, just a walking distance away from the historical old town, main sights, shopping centers and port. 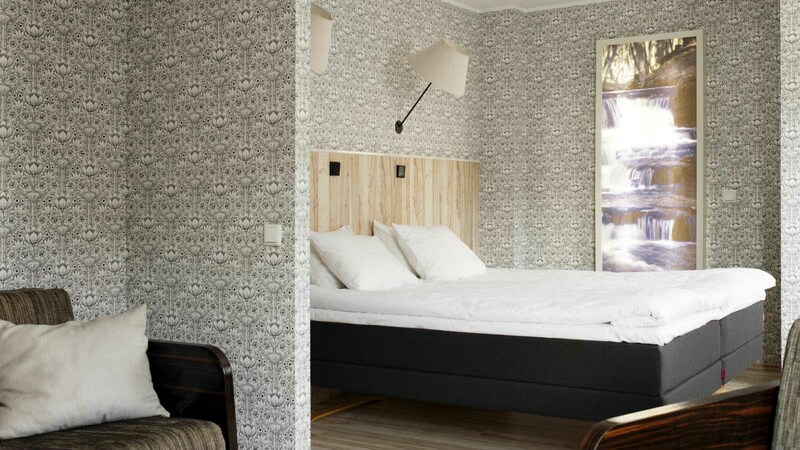 Metropol hotel is a modern, but on the same time comfortable, cosy high-quality accommodation in Tallinn for all the visitors. 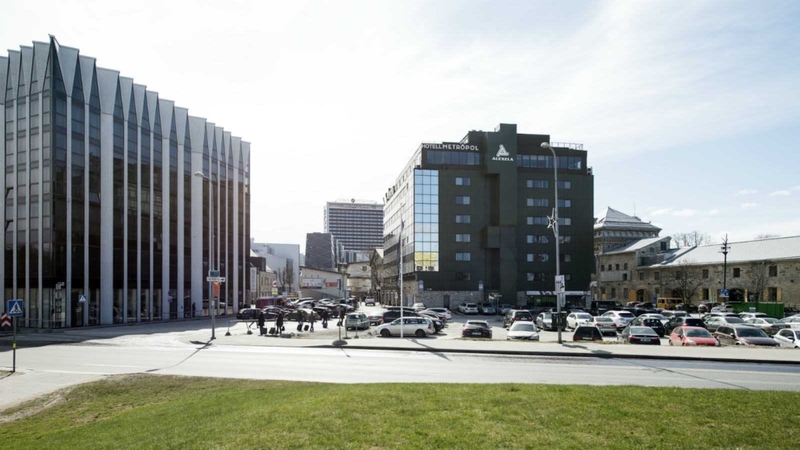 Revelton Suites is set in central Tallinn, Mutlilingua is at easy 15 min walking distance from Revelton Suites Aparthotel or you can take public transport (bus or trol) to reach the school from the hotel. Within a 10-minute walk from Revelton is Tallinn Old Town. Free secured parking is available. All studios feature seating and dining areas. There is also an equipped kitchen, fitted with a dishwasher. There is a private bathroom with a shower and washing machine in every unit. Towels and linen are provided. Tatari 53 is a centrally located tourist class hotel for people who value friendly, personal and professional service and economical prices. Mutlilingua is at easy 15 min walking distance from Tatari 53 hotel or you can take public transport (bus or tram) to reach the school from the hotel. For additional comfort they have a private parking for hotel guests. All the rooms have writing desk, cabel TV with more than 50 international channels and all the rooms have a private bathroom with shower and floor heating.